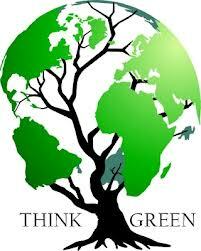 Home Sustainable Home & Office Think Green Everyday! Everyone can make a difference in the health of our planet! How? By living and thinking GREEN. Follow these easy tips to Simply GREEN Living! •When you buy something packaged, think about the packaging. Is there an alternative with less packaging? Can the packaging be recycled or will it end up going in the landfill? Are you able to reuse the packaging (is it a gift bag or bow you can reuse? 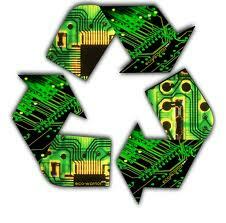 •When you purchase electronics, give preference to the model that can be easily upgraded or that has parts that can be reused and recycled. Avoid products that shut down if one part breaks. •Think cardboard over Styrofoam. Cardboard can be recycled, Styrofoam can’t. Syrofoam is a petroleum product. 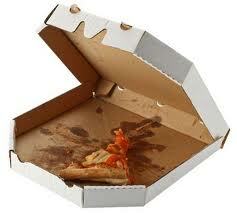 However, if you’re looking to put that cardboard pizza box in the recycle bin. STOP! Food and grease – that’s one thing you can’t recycle (you can recycle the top, if it has no grease and/or cheese on it). 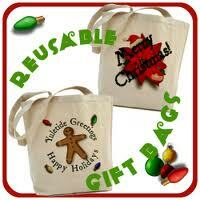 •Plastic bags can be recycled, but not in your curbside recycling. Take plastic bags back to the grocery store and recycle them there. Every major grocery store is required to take them back by law. 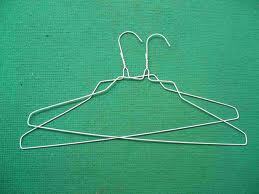 •Wire hangers can be recycled in your curbside recycle bin. It is preferable to bundle wire hangers, if possible. 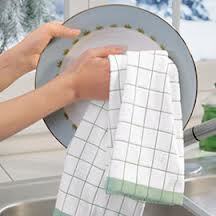 •USE Washable cloths over paper or napkins. Napkins and paper, because they are often contaminated with food, are not recyclable. A great way to save on having to buy paper products is to use washable cloths instead. Note: Please check with recycling laws in your city by visiting your city’s website and/or by calling your city for more information. living greensimply delicious living with maryannsimply green livingthink greenthink green everday!